Kubler inclinometer IS60. 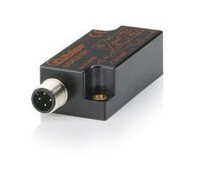 This sensor for 2 axes / areas is available for three different ranges; ± 10 °, ± 45 ° or ± 60 °. Kübler inclinometer IS40. 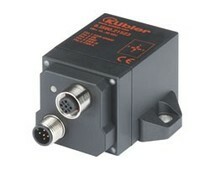 This sensor is available for three different ranges; ± 10 °, ± 45 ° or ± 60 °.